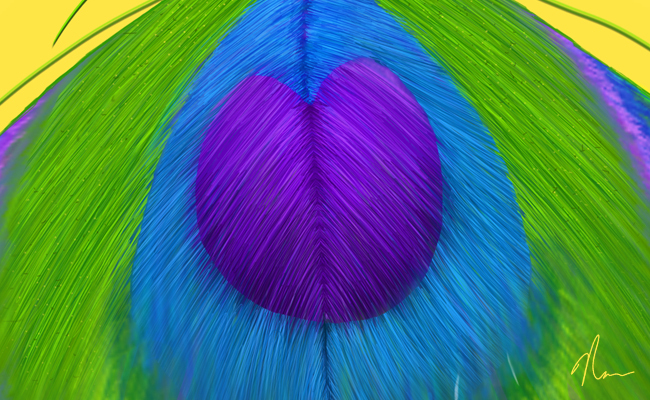 Based on the success of my previous peacock painting, I decided to create a variation of that with the focus on one peacock feather. 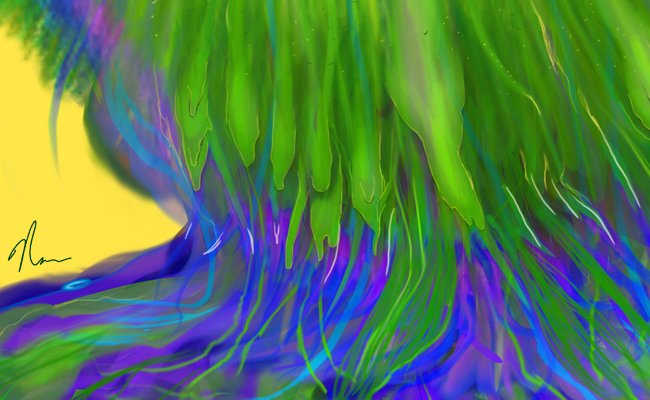 The piece is not an effect or photo-manipulation, but a painting derivative from my previous work. 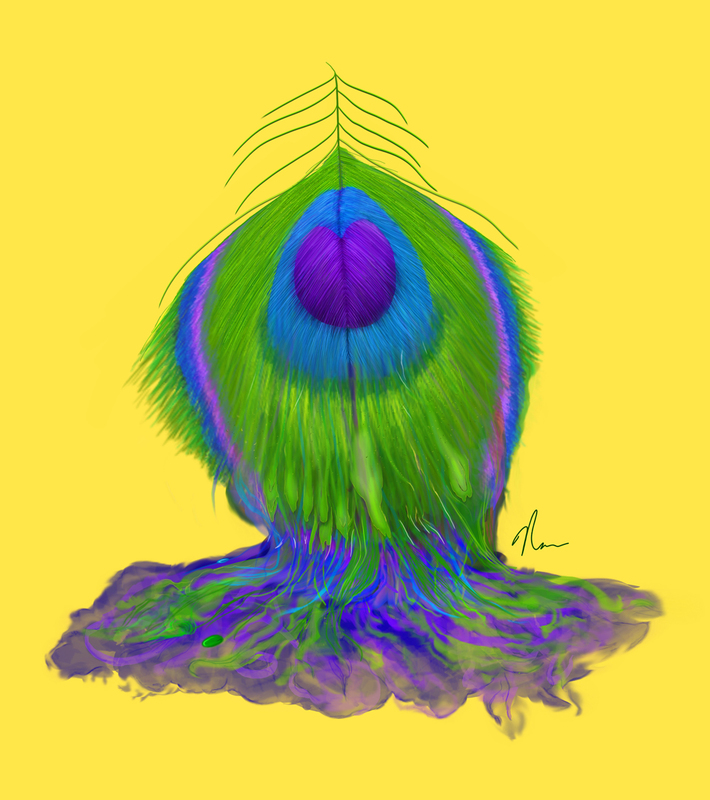 I’m toying with the idea of making a series of paintings related to the peacock, but this is what I have so far. All feedback is encouraged. This is beautiful! So glad I happened upon it! Thank you so much. The concept was a bit of an experiment. So I really appreciate the feedback. Thanks! 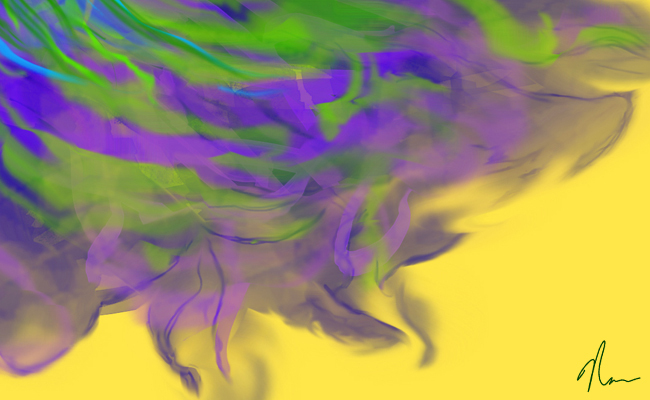 I love using high saturated colors in my artwork. Thanks, this was a fun project to work on.